Partial. 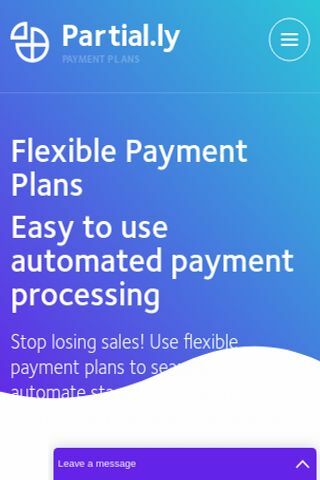 Ly payment plan software lets businesses offer customizable payment plans to their customers. Free signup and no monthly fees. Partial.ly has free & open registrations. 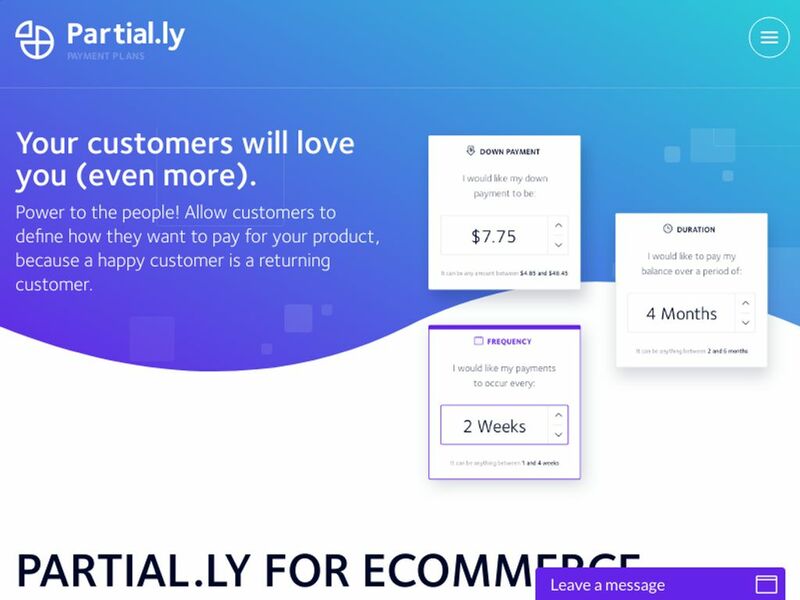 No Partial.ly reviews were found. Please submit your first review. No Partial.ly questions were found. Please submit your first question. 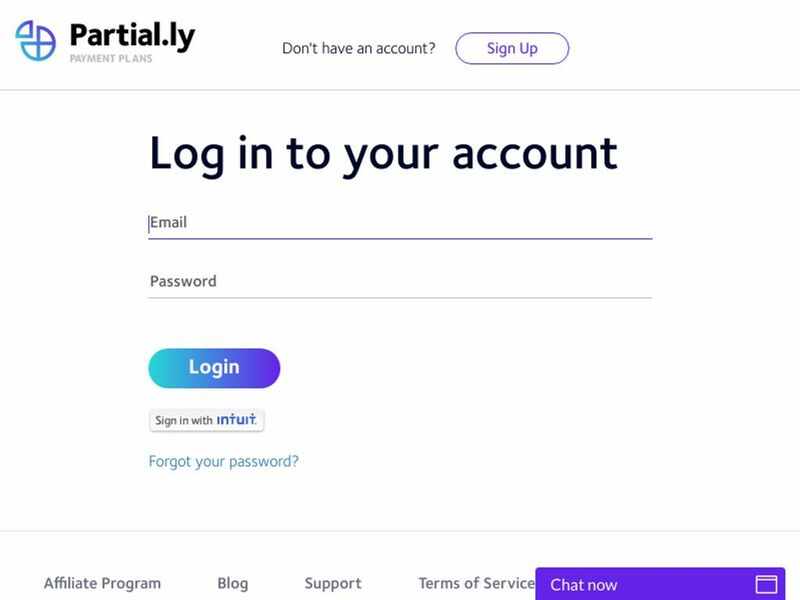 Do you want help with Partial.ly? Any problem with Partial.ly review? 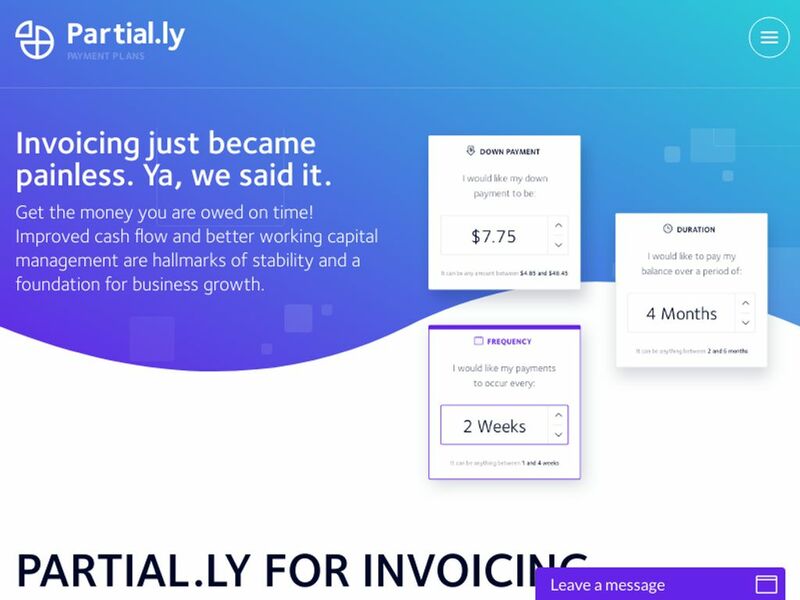 More Payment Processors Looking for alternative to Partial.ly ?